I've been shopping for a new chandelier for my kitchen and I thought I'd show you what I've found! 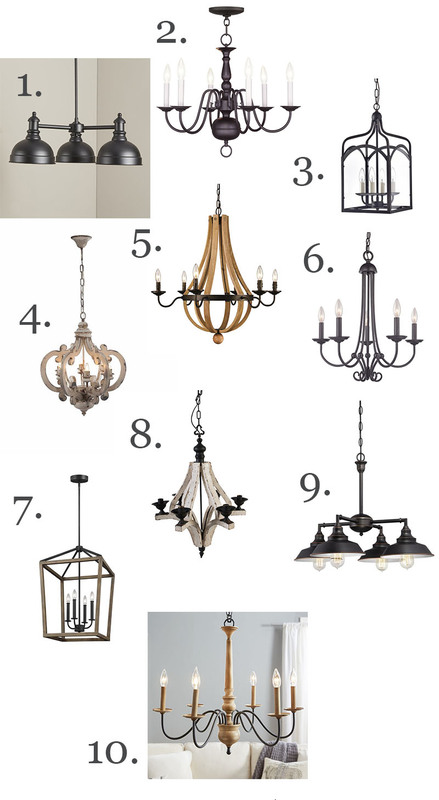 These ten chandeliers are all from Wayfair.com. 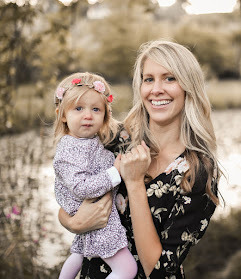 They have a lot of great options that are also not crazy expensive. I'm having a hard time choosing one. Which one do you like best? Any one of these would look amazing in my kitchen! I can't wait!